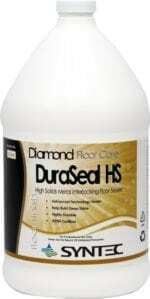 A high solids semi-permanent sealer which seals new, worn and aged floors. Excellent base coat which will improve the performance of any finish. Compatible with all water-based finishes. RUST OUT is a highly concentrated liquid sour. RUST OUT has been developed to neutralize any alkalinity in the last rinse operation. By balancing the pH in the wash wheel, fi nished fabrics are softer and brighter. RUST OUT also combats tough iron and rust problems that might exist due to poor water conditions., Use in hotels, motels, hospitals, shirt laundries, nursing homes, etc.